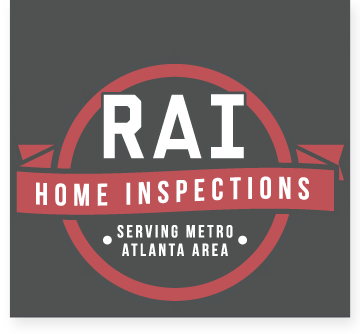 Need Home Inspection Services in Monroe? Settled between Atlanta and Athens, Monroe is a city proud of its small-town atmosphere and high-tech industries. 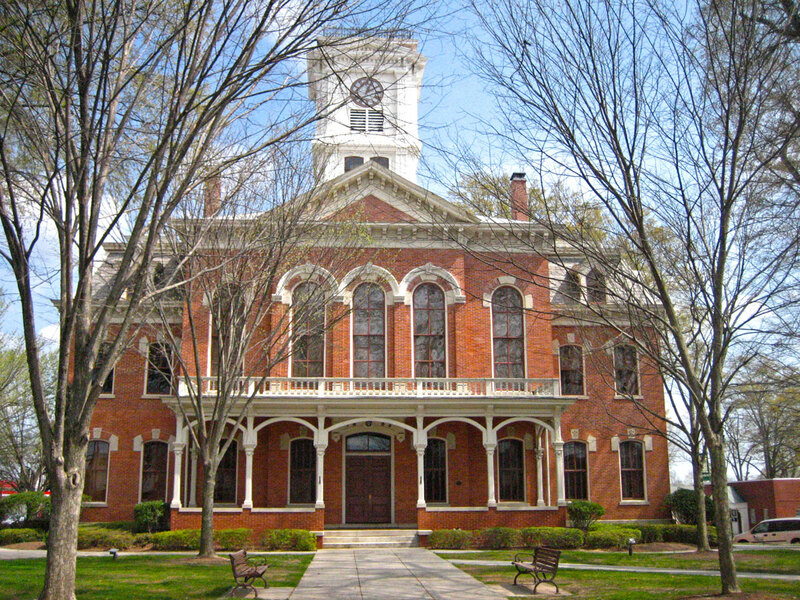 A place of rich history, Monroe boasts a beautiful downtown, as well as elegant antebellum buildings. Your home in Monroe is surrounded by a great community and should also be surrounded with peace of mind. RAI is familiar with Monroe, Loganville, Social Circle, Between, Good Hope, Jersey, Walnut Grove, Bold Springs, Campton, Mt. Vernon, Pannell, Windsor, Youth and the rest of Walton County and it’s surrounding areas.